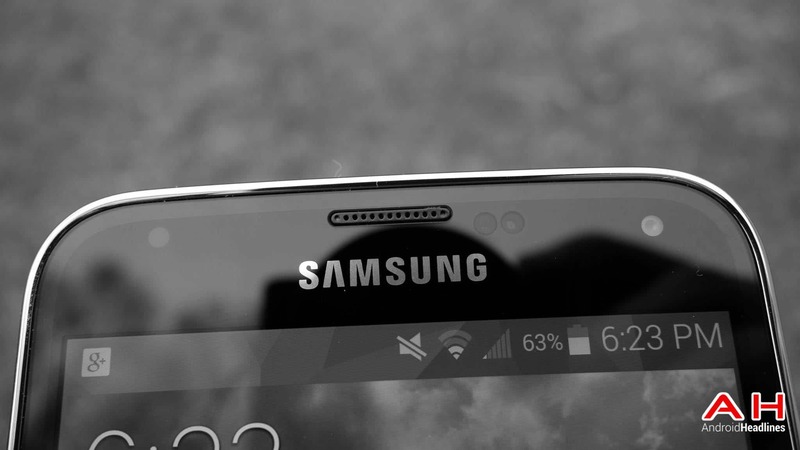 Rumor: Is Samsung Looking To Announce A Prime Galaxy S5 With A QHD Display In June? After much speculation over the supposed more premium build quality of the Samsung Galaxy S5, the unveil of the phone came and went at Mobile World Congress back at the end of February, followed by the release of the phone back at the beginning of this month and to everyone’s surprise the device was not coming with the rumored metal body and QHD screen that everyone was suspecting. Since then though, there has been much talk about whether Samsung was still planning to release a higher-end version of the Galaxy S flagship phone that we have come to know over the years, and some new information and details have come up over the past week that suggests that Samsung will indeed be launching a more premium version of the Galaxy S5. These are rumors, but they do support the theories about the Galaxy F/Galaxy Prime/ (or whatever you prefer to call it) launch that some people are hoping for. According to the folks over at Sammobile, this new device is said to be referred to with a codename of Galaxy KQ, and if you remember, the original Galaxy S5 was codenamed Galaxy K. This is thin evidence at best, but it’s a start. The rumors also suggest that the device will be sporting a QHD display with a resolution of 1,440 x 2,560 pixels, and said to be close to the last stage of development, which could mean that we would have a possibility of seeing this device sometime before the end of the year. According to Korean media sources asia today, Samsung will be looking to a mid June announcement for the fabled Galaxy S5 Prime(not the official name of the device of course), which could be a possible launch date, but what is more likely if the device does exist and is nearing the end of development, is that Samsung would announce the device in June and release it at a later date. The original Galaxy S5 was announced at the end of February, but didn’t get an official release till over a month later. If we follow that same trend, we could see a launch sometime in the beginning of August. This is all just speculation though and really just something to talk about and discuss, as so far no real proof has come up to support any of this. More theories about a mid June release though come from the fact that Samsung might be looking to put out a device with a QHD display ahead of rival LG, who is also rumored to be releasing the LG G3 with a rumored QHD screen towards the end of June. What do you think about the possibility of Samsung releasing a Prime version of the S5 with a QHD display? The post Rumor: Is Samsung Looking To Announce A Prime Galaxy S5 With A QHD Display In June? appeared first on AndroidHeadlines.com |.